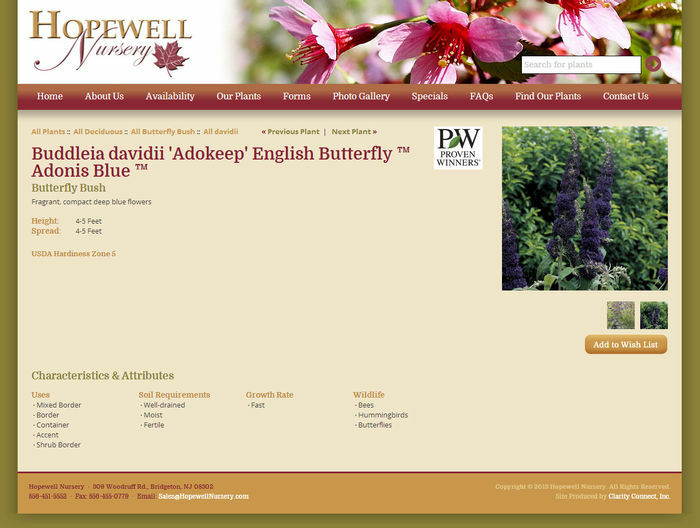 Hopewell Nursery is a large wholesale grower in the Southern New Jersey area. With over 1,800 acres of production fields we carry a large diverse product line with many varieties, both common and rare. 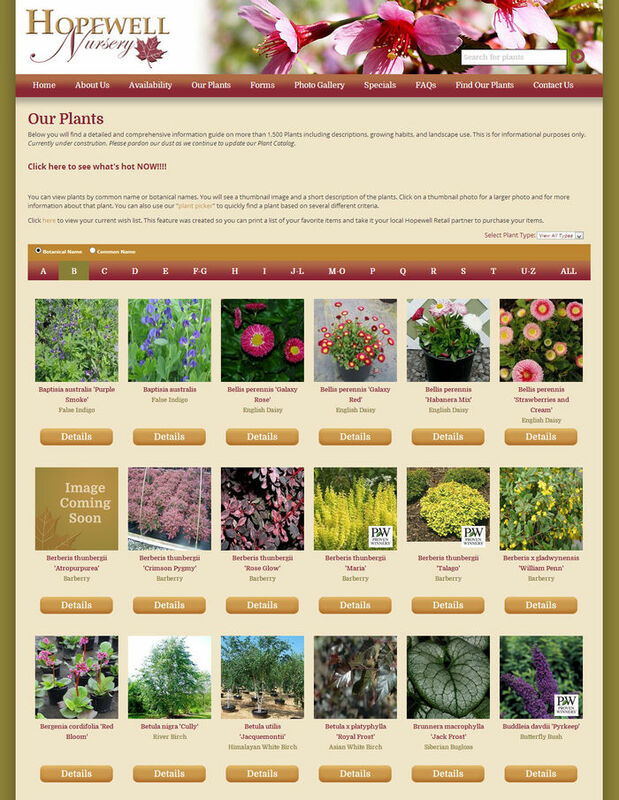 We carry a large diverse product line with many varieties, both common and rare. 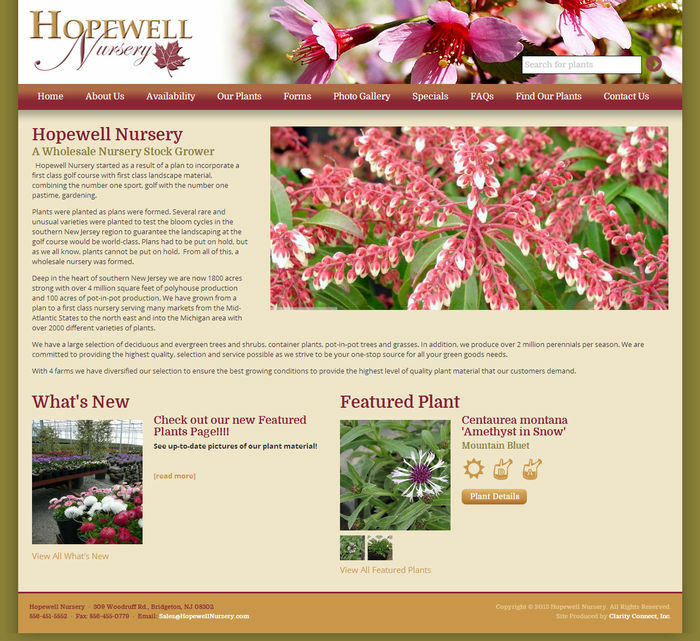 The Hopewell Team serves Retail Nurseries, Landscape Contractors, Re-Wholesalers and Garden Centers from Maine to Virginia and West to the Michigan and Chicago markets. We supply Deciduous and Evergreen Trees, Shrubs, Perennials, Container Plants and Pot in Pot material.